Nineteen Information Officers from the Philippine Carabao Center (PCC) regional network were capacitated as news and feature writers and partners in delivering information that can benefit carabao farmers and other stakeholders. Rowena Bumanlag, Knowledge Management Division-Applied Communication Section Head, said that the number of KMD personnel from the national headquarters who are doing information dissemination jobs is very lean and can only do so much. “There are many good stories happening on the ground or in our station in the provinces but we seldom document them because of our limited time and number. Our regional reportage is weak and we want to strengthen it,” she said. 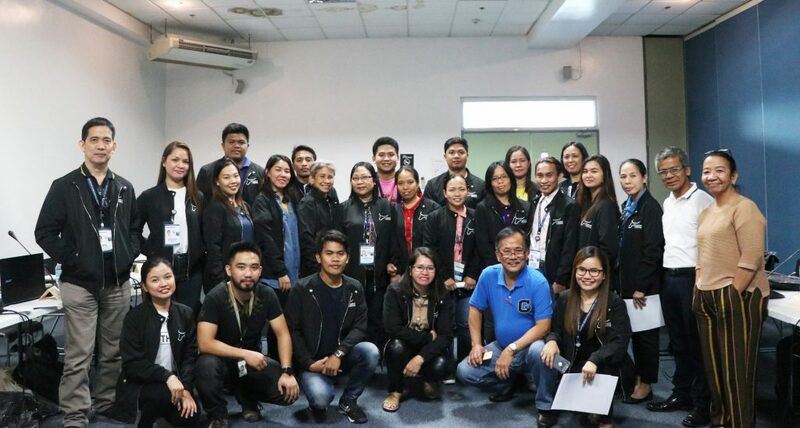 The two-day training is dubbed as ‘Strengthening Reportage of Regional CDP Highlights’ held on March 28-29, 2019 at the PCC National Headquarters and Gene Pool in Science City of Munoz, Nueva Ecija. Four communication experts from different institutions served as resource speakers. These include Prof. Ben Domingo Jr., chair of the CHED Technical Committee for Journalism, who facilitated the output critiquing; Dr. Inez Ponce de Leon, an Assistant Professor from Ateneo de Manila University, who talked on ‘Telling the Stories of Science its More than Just Giving Facts; Ms. Rowena Paraan, head of Bayan Mo, Ipatrol Mo, who discussed ‘Effective Multi-Platform and Social Media engagement for information dissemination’; and Mr. Jayson C. Berto, a Multimedia Production Specialist of DA-PhilRice, who facilitated the principles of agriculture photography and videography. 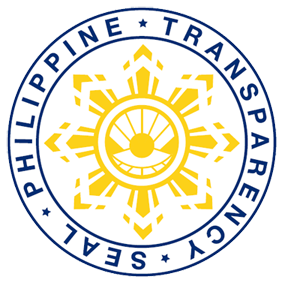 Bumanlag said after the training that the KMD will be requesting the PCC top management to issue a Special Order to all its regional centers to designate their respective Information Officers. “ It is high time that each station will designate a person who mainly focuses on communication job,” Bumanlag said. Alongside Bumanlag, other facilitators of the workshop include Dr. Eric Palacpac, KMD chief; Ma. Cecilia Irang, information officer; and Dr. Anselmo Roque, editorial consultant. The participants of the training include Mark Edcille Canda from LAMAC Multipurpose Cooperative, Christine Helen Adriano from PCC at Central Luzon State University, Aileen Bulusan from PCC at Cagayan State University, Kimberly Turaja from PCC at Don Mariano Marcos Memorial State University, Marijoan Nefulda from PCC at Mariano Marcos State University, Joela Malijan from PCC at University of the Philippines-Los Baños, Victor Geroche from PCC at La Carlota Stock Farm, Jocer Dam Dolfo from PCC at West Visayas State University, Emy Goritte Gorra from PCC at Visayas State University, Leinefe Aton from PCC at Ubay Stock Farm, Ludivina Estimo from PCC at University of Southern Mindanao, Jeson Candole from PCC at Central Mindanao University, and Dorie Bastatas from PCC at Mindanao Livestock Production Complex. There were also participants from PCC National Headquarters, which include Khrizie Evert Padre, Chrissalyn Marcelo, Charlene Corpuz, Charlene Joanino, and Jeffrey Laurence Antolin. Participants from the Department of Agriculture Regional Offices include Evelyn Deligero from Davao region and Justin Aquino from Region 12.